The story of a true family business. 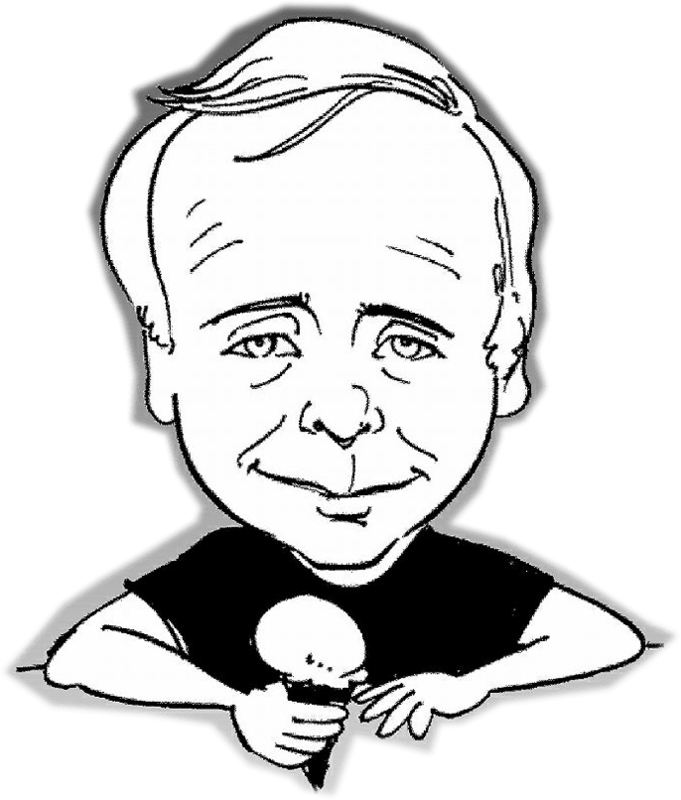 Ron Covitz is the patriarch of Ron’s Gourmet Ice Cream. The business was started as the Twentieth Century Bowling Alleys by Ron’s father, Julius. A family recreational facility, it housed 10 lanes of candlepin bowling and an 18-table pool hall. Light snacks that included chips, soda, coffee and soft serve ice cream were available. The 10 lanes of candlepin bowling remain today, but much of the business has morphed over time. Twentieth Century Bowling Alleys are now known simply as Ron’s and for its award-winning homemade gourmet ice cream. Ron is a graduate of Brookline High School and Boston University. After serving in the National Guard in the late 1960’s Ron returned home and with the encouragement and blessing of his father, he joined the family business. A “foodie” before the term was popular, Ron knew he would not be happy making just average ice cream. He knew then as we know now that the best way to be successful is make it better and fresher than all of the competition. He cares deeply about every bite you take and to this day still makes it better than anyone else! Ron’s passion for his work is surpassed only by his love of family, and the business is truly a family affair. His lovely wife Pat, is the originator of Cakes by Pat, which introduced an alternative to the ordinary birthday cake. Oldest daughter, Jennifer, now an accomplished CPA and tax accountant, was the key ingredient to getting the business the notoriety it deserved. She also was the primary force in starting the very popular corporate sundae party business. He cares deeply about every bite you take and to this day still makes it better than anyone else! 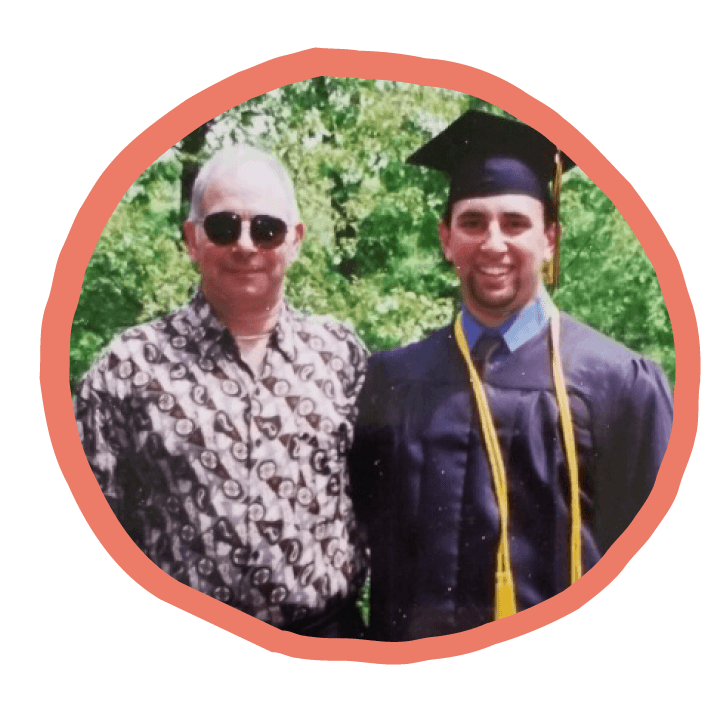 Ron’s oldest son, Dan, a recently retired Chief in the U.S. Navy, spent time working weekends at Ron’s while stationed in Portsmouth, NH, and implemented many health and safety practices. Dan’s wife, Jessica also recently worked at Ron’s and enhanced the already booming cake business. Jay, Ron’s younger son, is current General Manager and is responsible for bringing the “techie” side to the business, as well as many new flavor ideas. He and his wife, Janine recently welcomed their first child. Julie, Ron’s youngest, worked full time until starting her own family. She met her husband Dave, when they both worked at the bowling alley in high school. In addition to her family and busy Real Estate career, you will still find her behind the counter on a Friday night. Ron’s loves being “Grampa” and his favorite pastime is bragging about his grandchildren. Photos of Isabella, Eloise, Avery, Lila, Nathan, Calvin along with Pat’s grandchildren, Kyle, Chloe and Kerrin and a frame waiting for Gabriele hold places of honor on the business shelves. During his “spare” time, Ron is a GIGANTIC Boston sports fan. His first love is baseballm, having played Parkway Little League. Any time he is not at work you can catch him at home watching whatever Boston sport is playing that night. Ron and Pat also enjoy traveling and meeting new people.